Resurgent St Mirren moved to within a point of second-bottom Ayr with a 3-2 win at home to Dundee United. Saints, who have now won three and drawn one of their last five games, got off to a flying start as Harry Davis fired them in front from close range with less than two minutes on the clock. Dundee United lost Scott Fraser to injury on the half hour but were back on level terms shortly afterwards when Tony Andreu was played in by Simon Murray and stroked the ball home. The Buddies were back in front after 37 minutes when Rory Loy was tripped Willo Flood in a dangerous position and Stevie Mallan scored from the free-kick. Davis was carried off on a stretcher before the break, while Sutton was inches away from making it 3-1 in stoppage time. 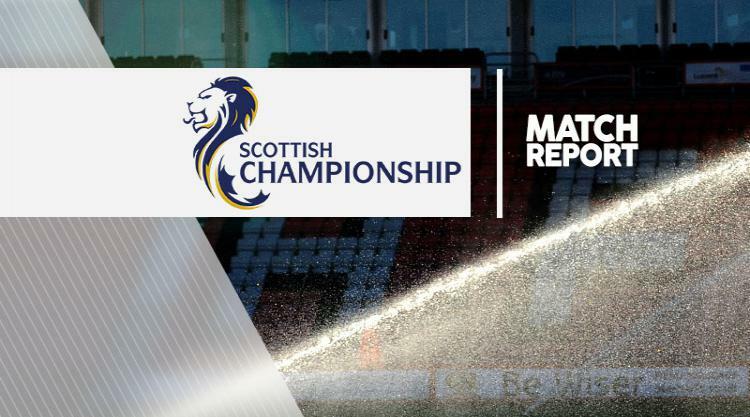 Dundee United substitute Thomas Mikkelsen sent a header against a post early in the second half but it was St Mirren who extended their lead in the 59th minute when Lewis Morgan slammed in the loose ball after Loy's initial shot had been blocked on the line. Andreu's superb curling finish offered the visitors hope but Saints held on.